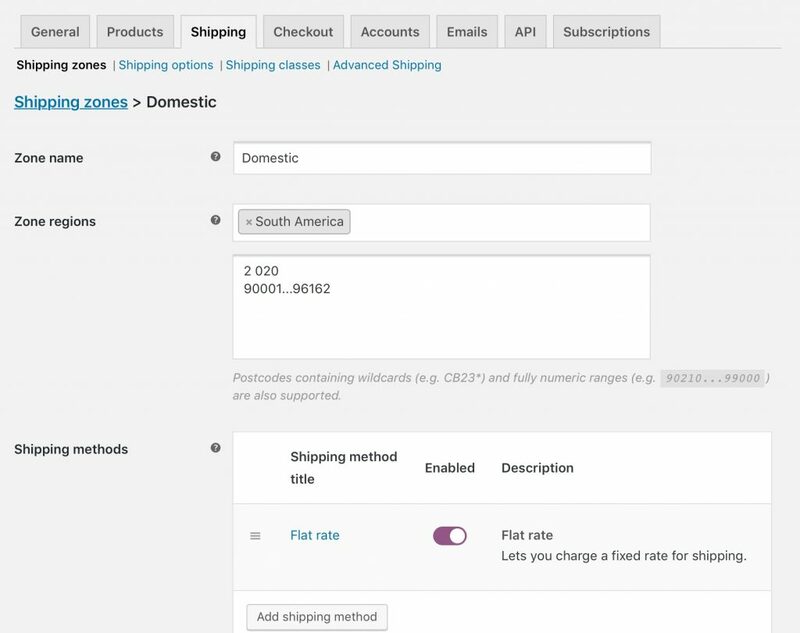 Further to our previous post where we showed how to set WooCommerce Shipping zones by postal codes, today we will see how Order Delivery Date Pro for WooCommerce plugin helps to setup delivery schedules for these added zones. We had discussed about setting up delivery date and time settings for different shipping zones and shipping methods in our earlier post. Considering the same scenario, we can add delivery settings for shipping zones based on zip/postcodes. The selected shipping zone is Domestic as seen below, therefore all the settings added for Flat Rate shipping method will be considered. 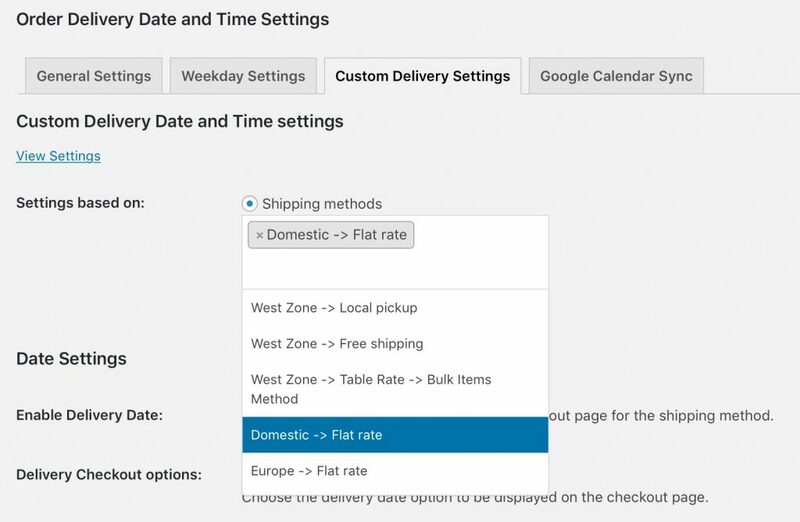 Note – When the postcode added on the checkout page does not match with the ones added in WooCommerce shipping zones, then global delivery schedules will be considered. 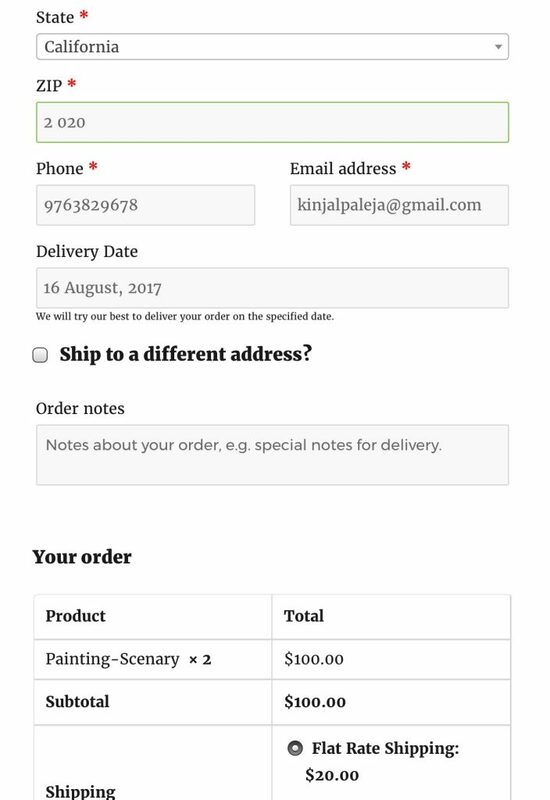 We can make the best of the Order Delivery Date Pro for WooCommerce plugin because it provides added facilitation in delivery schedules. 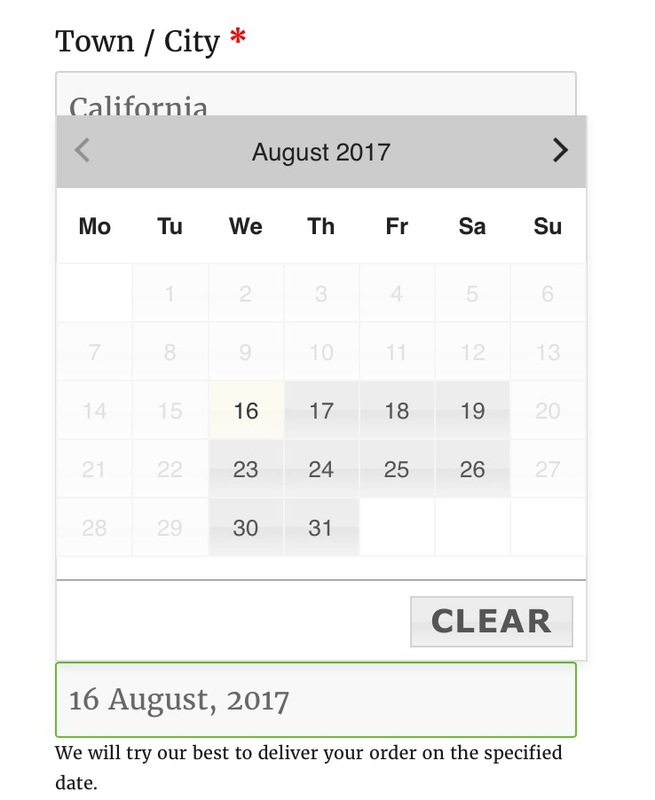 As we saw in today’s post, it helps setting deliver date and time slot for WooCommerce Shipping zones based on postcodes as well.